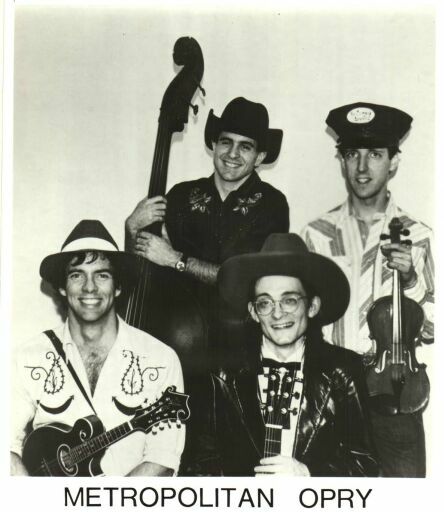 left to right: Ken Perlman, Marty Laster, Will Osborne, Peter Langston. 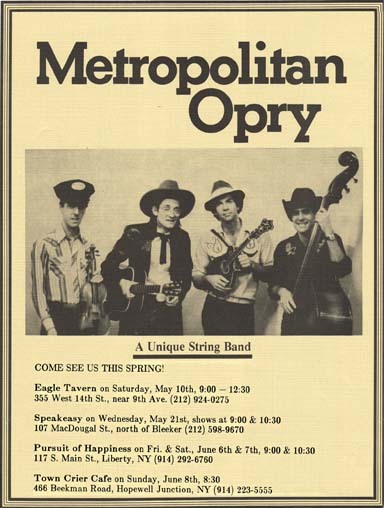 A poster for some Opry gigs, circa 1980. Mighty fine hats the boys are wearing, eh? Left to right: Terry King, Peter Langston, Will Osborne, & Joe Lauro. 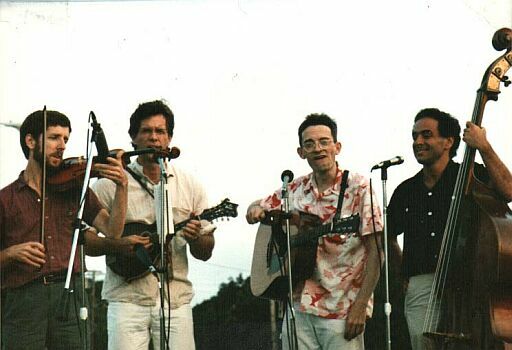 A sound check for one of those delightful summer outdoor performances on Long Island ... 1986? Left to right: Terry King, Will Osborne, Peter Langston, & Joe Lauro. Even the classy hats can't hide that I-just-escaped-from-prison look. (as if you couldn't guess by now). I'm keeping my eye out for other bits and pieces left behind by the band. let me know via e-mail. I have a live recording of a Metropolitan Opry performance in New York on April 5, 1990. Thirteen tunes got recorded (a little over 54 minutes total) and there's even a dramatic reading by Marty Laster, probably the only one ever recorded (at least we hope so). 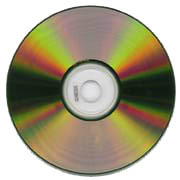 If you would be interested in getting a CD copy of that performance, send me e-mail and ask about "Metropolitan Opry -- Live at the Cornelia Street Cafe" CAT-107CD.